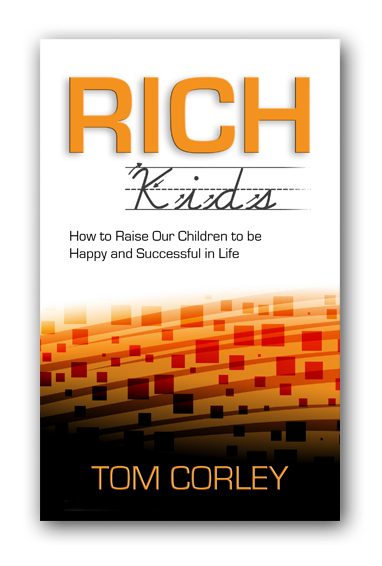 In my Rich Habits Study, 87% of the wealthy indicated that they were happily married. Conversely, 53% of poor people said they were not happily married. I found this disparity interesting because I was conditioned by the media and the culture of poverty to believe wealthy individuals were evil and cheated on their spouses. Boy, was I wrong. In fact, I found the exact opposite to be true. The rich people in my study were more faithful to each other and more committed to each other than poor people. I now know why. The pursuit of any dream or of success is a painful process. It is very much like going to war. Soldiers who fight together to defeat the enemy forge a bond that often lasts a lifetime. In a similar way, spouses who survive the pain and anguish that is always associated with the pursuit of dreams or of success, are made stronger by it. From my research, I discovered some powerful Rich Habits that these married success warriors had, which not only held their marriage together during the years of struggle, but which also enabled them to thrive as a couple. I thought these Rich Habits might be of some benefit for those contemplating marriage, for newlyweds and for those well into their married years. Let’s begin.